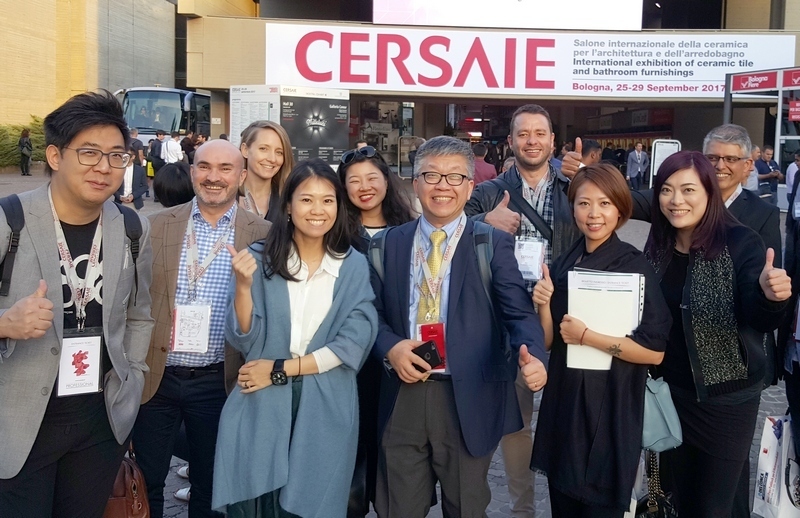 PRC Magazine was proud to be part of an Asian delegation of architects and interior designers, and for the first time two members of Hong Kong’s local press, invited by the Italian Trade Group to attend Europe’s largest ceramic fair, CERSAIE 2017, held in Bologna, Italy in September last year. Arguably the world’s most important and comprehensive gathering, this unique event welcomed ceramic specialists and designers from all four corners of the globe. For Paul Broadley, director of design at world-renowned interior designers, Steve Leung Designers (SLD), this outstanding international exhibition of ceramic tile and bathroom furnishings was a chance for the pinnacle of Hong Kong design talent to get the lowdown on the latest developments and trends in the surfaces industry. “The ceramic world is fast-moving CERSAIE is the perfect venue to catch up with what’s new under one roof. CERSAIE covers a full catalogue of tile options – it’s a one-stop shop for everything you need to see. We particularly think of using ceramic tiles in commercial projects with high traffic, where durability and maintenance are key factors. Tiles are also highly usable in situations where we need to cover large areas quickly and cost-effectively. I would certainly say that tiles work well in lobby areas, corridors and public-use washrooms where high traffic takes place,” he notes. 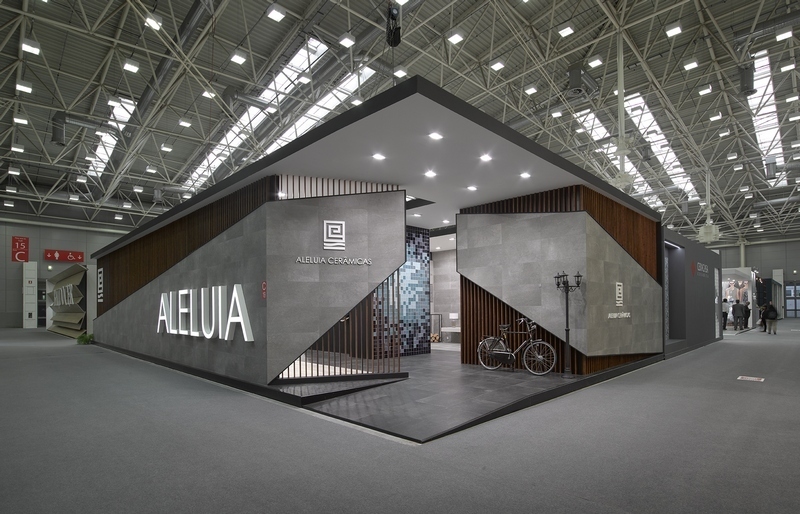 For the Hong Kong designers who attended CERSAIE, and undoubtedly by many others who visited Bologna from around the world, one of the biggest draws was the sheer number of exhibitors and the wide range of products on offer. Translation services and guided tours designed to help visitors navigate the event and communicate with suppliers effectively, ensured that it was this year, as every other year, not just one of the largest trade events in the world, but also one of the best organised. Kicking off with an award ceremony and dinner at the Palazzo Ducale di Sassuolo, the five-day event incorporated lectures by icons of the ceramic world, including Sebastian Irarrazaval, Sean Godsell, Diébédo Francis Kéré and Elisa Valero Ramos. With 869 exhibitors and more than 111,600 visitors in 156,000 square metres of exhibition space, five days seems short to appreciate the latest trends this exhibition and city have to offer. And while there is significant representation of bathroom fixtures on display, ceramic tiles definitely take centre stage. So what are the latest trends in the ceramic and porcelain surface world? One major development seems to be huge ceramic tile slabs measuring up to 320 x 160 cm, and yet only a few millimetres thick. Add to that raised or incised dimensional surfaces offering striking textural effects, retro patterns, vibrant colours, terrazzo, graphics and grids and choices that emulate weathered stone, wood, concrete, marble or even metal, designed for indoor and outdoor environments. Not only is the design choice vast, but advances in technology mean that manufacturers are producing more durable, lighter, easily maintained and cost-effective product lines that don’t need to leave aesthetics behind. Good news for architects and designers! 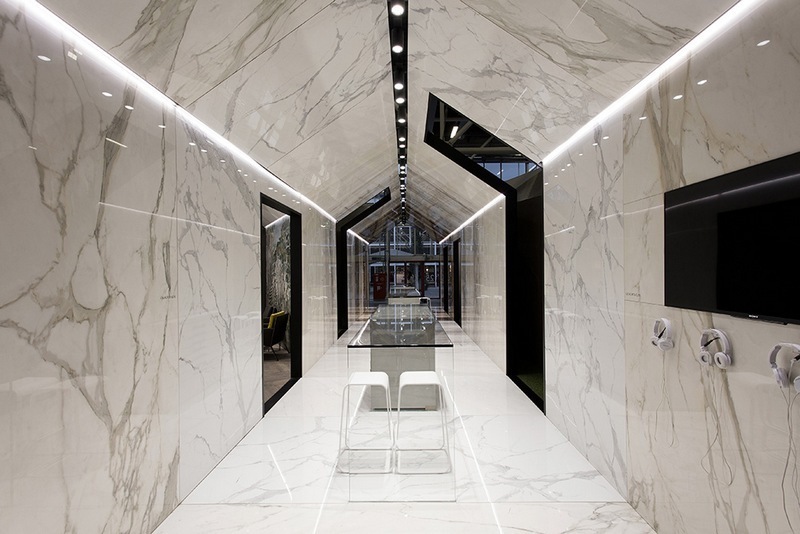 “At SLD we primarily work at the top end of the market and generally clients prefer to specify stone over tile as they feel it better exemplifies the luxury look and feel desired by their target customers. 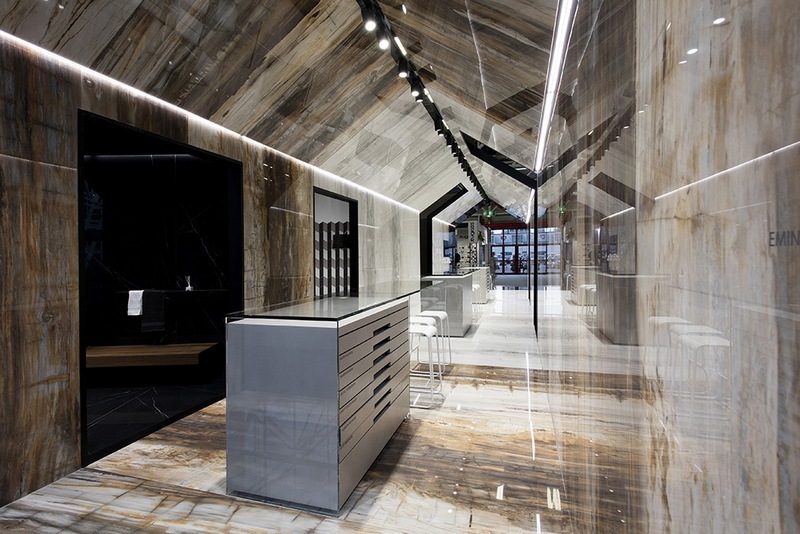 Therefore we need to educate our clients on the key benefits and characteristics or times and how they can replace stone in many instances, particularly in commercial spaces and in many of our F&B projects,” notes Broadley. “The design language is always specific to the space, the surrounding environment and the local context. To that extent we don’t really have an in-house style at SLD and prefer to select materials according to each individual case. However, tiles are an important element in the overall material palette and are an excellent material choice for their wide variety of surface finish, colour and the ability to tessellate in many different combinations to create patterns,” he adds. 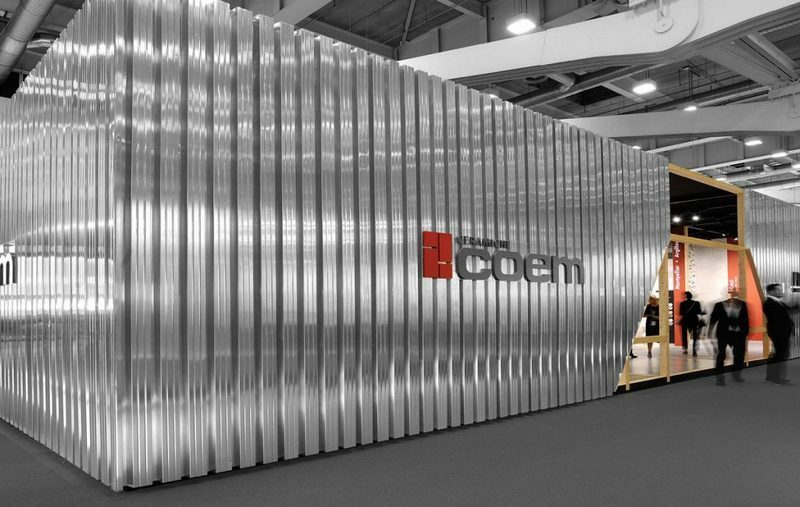 At CERSAIE the sheer range of products on offer, as well as the quantity and quality of exhibitors never fails to amaze. However, few would disagree that country of origin is less important than design, quality and service. And while price is always a key consideration, brand and image become important factors in the quest for the perfect surface solution. “The new products on offer are always the most interesting aspect of the exhibition. They give a real insight into design trends in the industry and what the future holds in terms of ceramic capabilities. As such we can ensure that our project specifications reflect the latest products available on the market which is of clear benefit to our clients,” Broadley concludes. Tyrone Mong from the Italian Trade Commission Hong Kong, centre, and members of the Asian delegation at CERSAIE 2017.